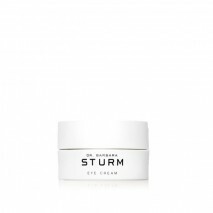 Dr. STURM Enzyme Cleanser is a two-in-one cleansing foam and exfoliator, particularly ideal for oily and combination skin, and those who desire a facial-fresh feeling during their at-home skincare routine. 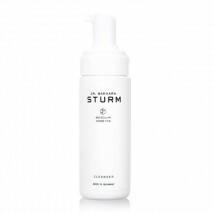 The fine-grained powder transforms into a soft foam once water is added, providing a deep, yet gentle cleansing. 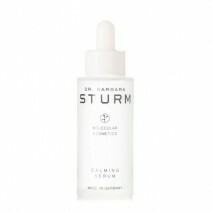 A collection of enzymes work together to peel away dry and rough skin, remove makeup, and reduce excess sebum from pores. The skin will instantly appear smooth and soft to the touch after cleansing. 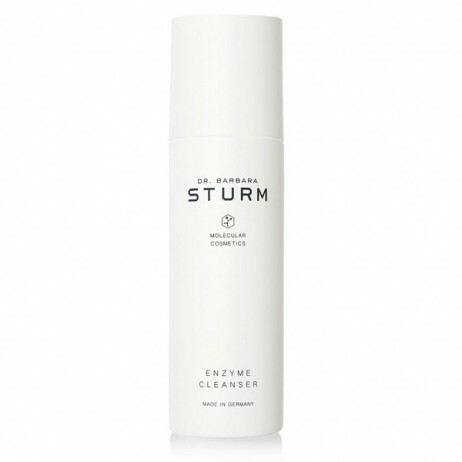 APPLICATION: For those with sensitive skin Dr. Barbara Sturm advises to incorporate the Enzyme Cleanser into their skincare routine 1-2 times a week. Those with oily skin can use the cleanser once a day and for all other skin types use 2 or 3 times a week to supplement your daily cleansing routine. 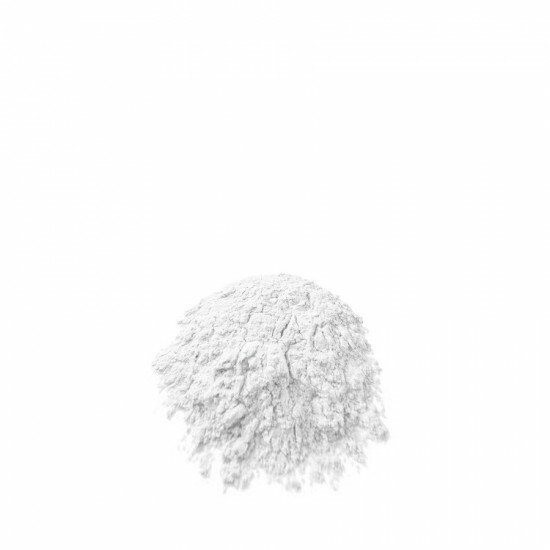 To use, place a coin-sized amount of the powder in the palm of your hand, then add a little warm water and work up into a gentle foam. Smooth generously over your face (add more water if necessary to develop a soft foam), then rinse off. Direction to use: Shake well before use. Spray a little foam into your hand and smooth over your face using circling movements. Then rinse well. 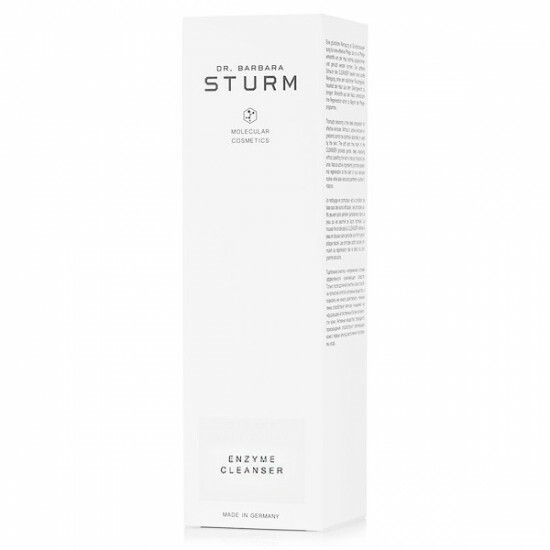 Me ha sorprendido gratamente este exfoliante en polvo de Sturm. Deja la piel clara y limpia. 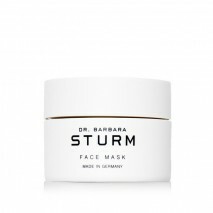 Dr. Barbara Sturm is a German aesthetics doctor, world-recognized for non-surgical anti-aging treatments and rejuvenation of the skin matrix. 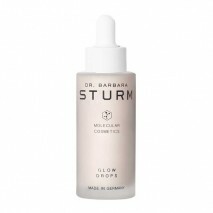 Dr. Sturm translated her orthopedic research and practice into revolutionary advances in aesthetic non-surgical medicine. One example is her incubation, centrifugation and re-introduction of a patient’s own blood proteins. 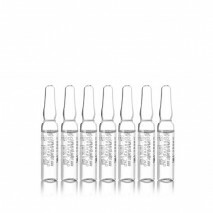 When combined with hyaluronic acid and injected, this treatment has an anti-inflammatory and highly regenerative effect on the cellular level that returns the youthful glow and effectively combats some of the central causes of skin aging. 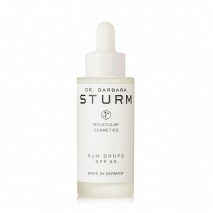 Inspired by her daily work Dr. Sturm has formulated Molecular Cosmetics for those who have always wanted an uncomplicated yet highly effective skincare regime that hydrates, protects and regenerates the skin. 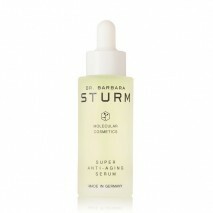 The line is a synergy of unique and innovative active ingredients combined with potent natural extracts. 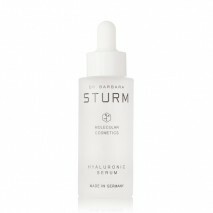 The skincare line deploys the anti-aging ingredient Purslane, also called the “fountain of youth drug”. Purslane activates the immortality enzyme telomerase in our cells and delivers anti-oxidative and anti-inflammatory effects to the skin. 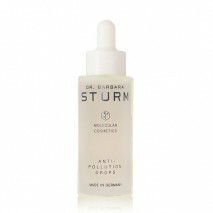 The best from aesthetic medicine and nature, made in Germany.